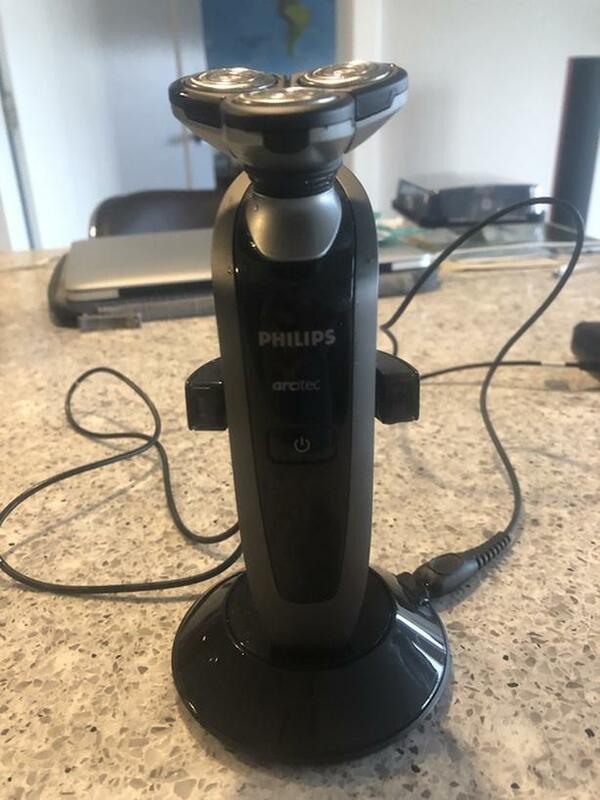 Philips Arcitec Electric Shaver. Has been used only a handful of times . Battery works great. You can still buy replacement heads for cheap online but this one i would think has lots of life left in it.